The party is stranded in the deserts of Socorro. 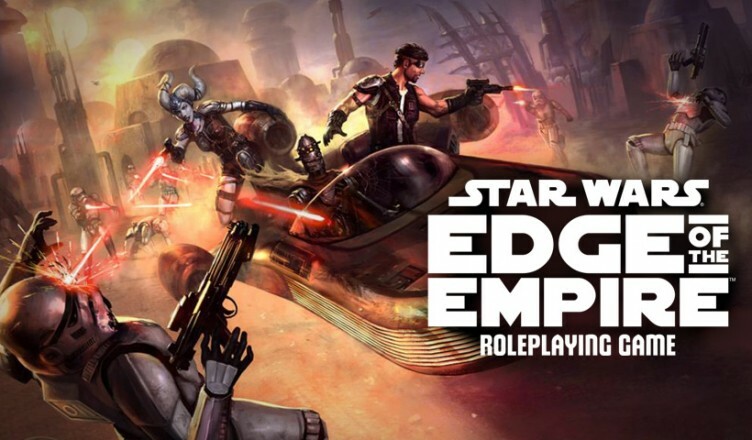 This is the second episode of our live play session for Star Wars: Edge of the Empire. Can they find their way to civilization without being preyed upon by the locals? When I heard the name of the planet, my first thought was that this might be an older RPG setting… I didn’t play the previous SW RPG’s but I’ve looked at “old product” on eBay, etc. and I’ve seen Socorro mentioned, or something similar anyway. I very much enjoyed listening to this! Very enjoyable sessions. Thanks for the entertainment!